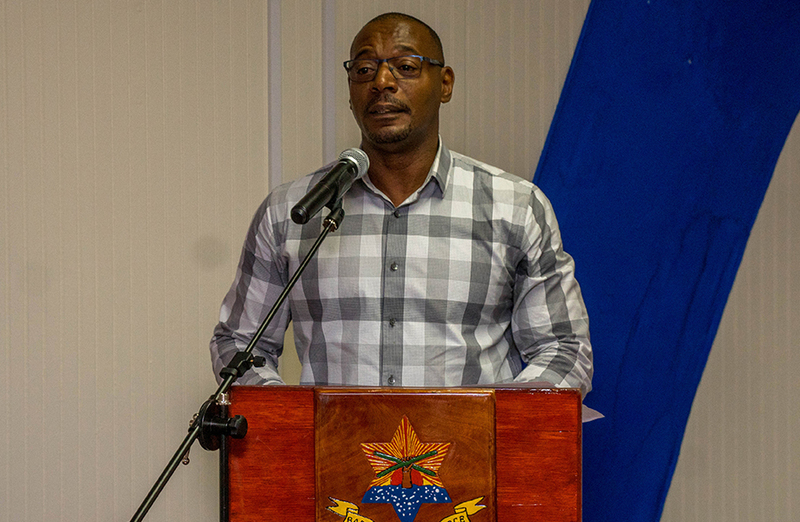 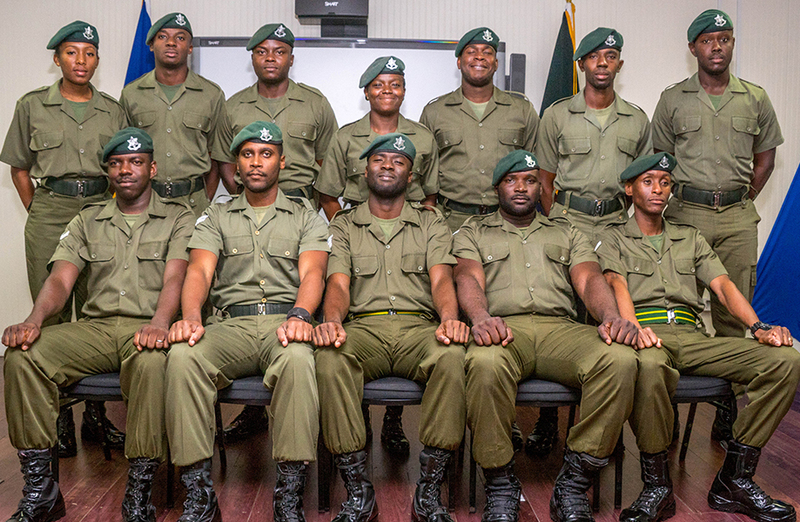 The Barbados Defence Force’s Communications and Information Systems Platoon (CISP) held a Closing Ceremony for the Introduction to Computer Applications Course facilitated for the Berean Bible Church. 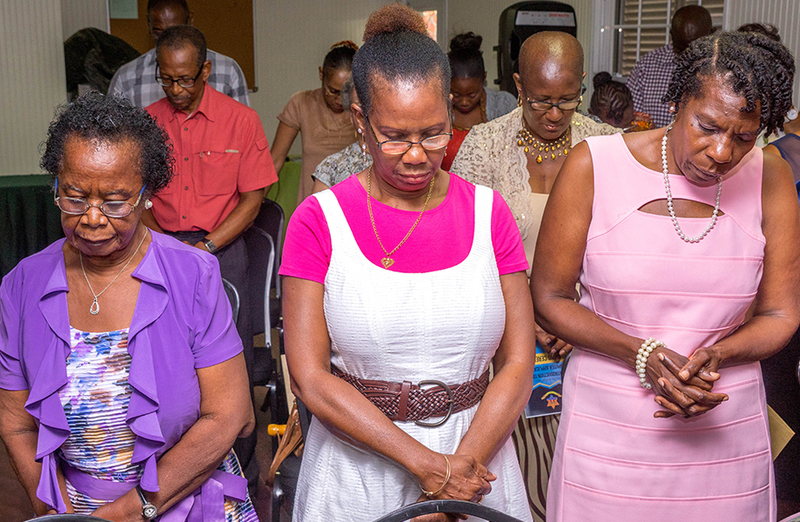 There were 19 participants. 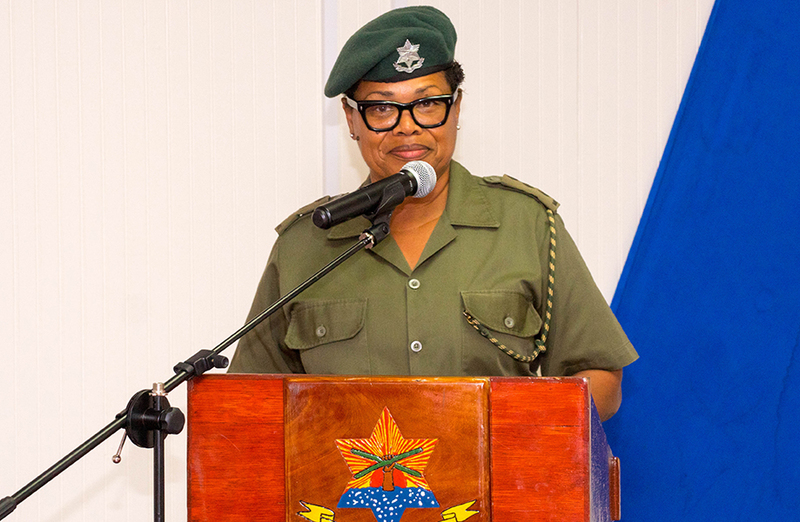 Captain Gale Morgan, Staff Officer Information Management Systems in her overview of the Course highlighted that the participants received tutorials in the basic knowledge and skills of information technology. 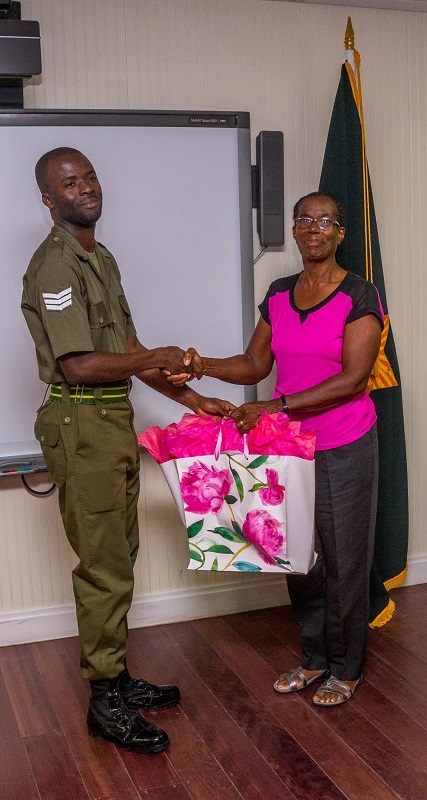 She further indicated that the Course provided a unique synergy for BDF’s military assistance to the civil community (MACC) efforts which carried the added benefit of development of the BDF’s instructors and senior church members.